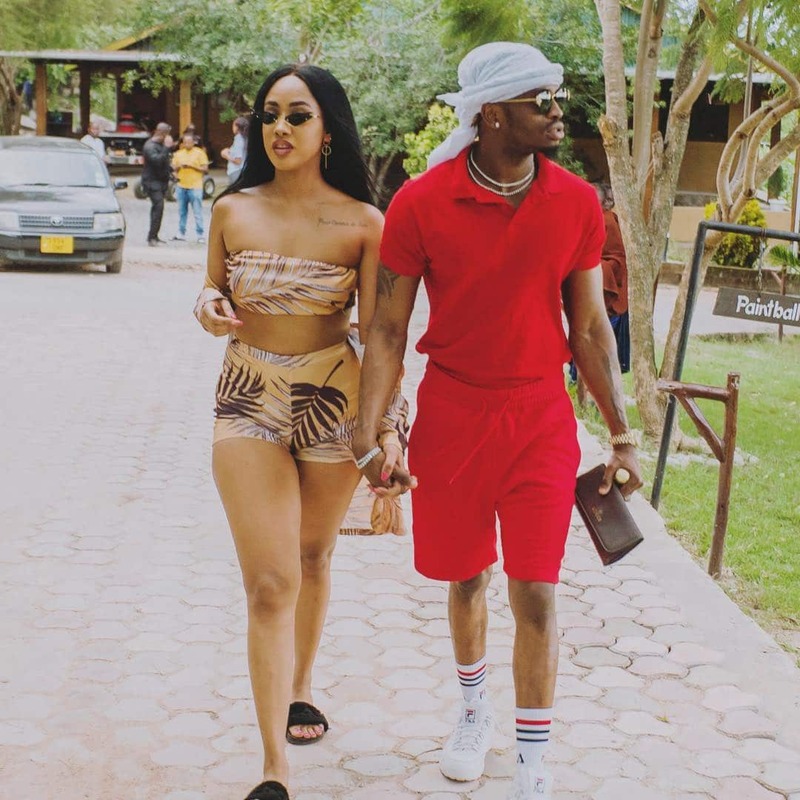 Diamond Platnumz and Tanasha Donna have announced plans to keep their relationship private and offline for a while. 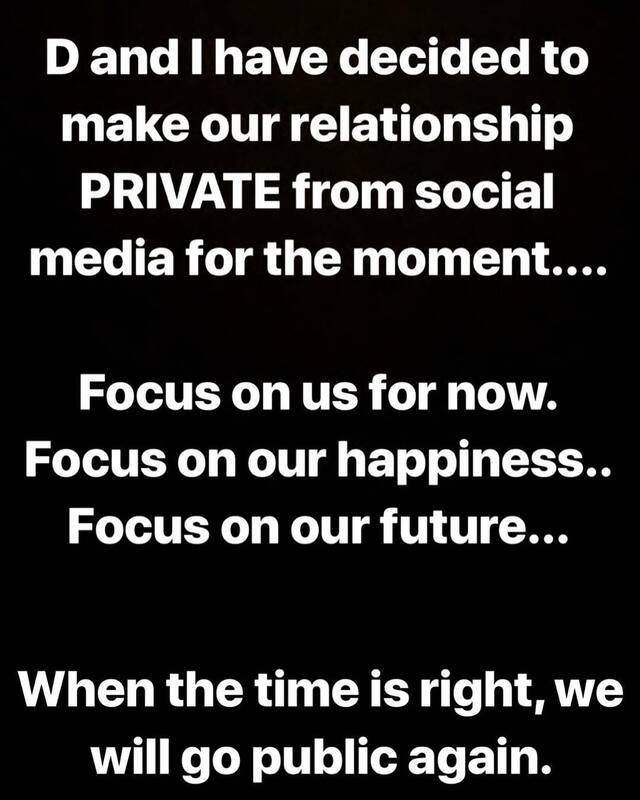 Tanasha put up a post on Instagram saying that they will no longer post photos of themselves online as it is still too soon in their relationship. The couple deleted all previous photos of themselves from Instagram. They have only been seen together a number of times since Diamond made public their relationship. They have however gone on a number of vacations in Mtwara, Mwanza and Dar es Salaam. Tanasha clarified that it was a mutual agreement between herself and Diamond and they will make a public appearance once they are ready.